Amid rising oil prices and the controversy surrounding Boeing’s 737 Max planes, it has been a trying year for airline stocks and the US Global Jets ETF (NYSEArca: JETS). 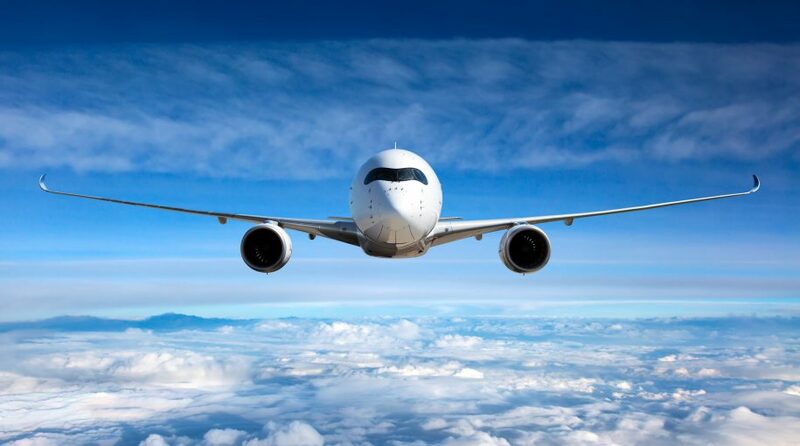 However, JETS, the only US-listed exchange traded fund dedicated to airline stocks, is up more than 6% over the past week and some market observers see more upside coming for airline stocks. JETS seeks to track the performance of the U.S. Global Jets Index, which is composed of the exchange-listed common stock (or depository receipts) of U.S. and international passenger airlines, aircraft manufacturers, airports, and terminal services companies across the globe. First-quarter earnings estimates across all S&P 500 sectors have been trimmed, but there are pockets of strength and that includes airlines. “During the first quarter, analysts lowered earnings estimates for companies in the S&P 500 for the quarter. The Q1 bottom-up EPS estimate (which is an aggregation of the median EPS estimates of all the companies in the index) dropped by 7.2% (to $37.33 from $40.21) during this period,” according to FactSet. On the back of Delta’s bullish pre-announcement, it appears airline earnings will be strong. “Overall, the airlines actually have some of the strongest earnings growth within any industry within the S&P 500. We’re expecting about 20 percent profit growth for 2019 ,” said Erin Gibbs, research analyst at S&P Global Market Intelligence, in an interview with CNBC. The rising fuel costs crimped airline profits last summer. Furthermore, when prices slipped toward the end of the year, investors continued to exit the sector, pointing to concerns over adding too many new flights to help offset costs. With oil ranking as one of this year’s best-performing commodities, the recent surge in airline stocks is arguably surprising, if not a potential show of strength for the group. Matt Maley, managing director and equity strategist at Miller Tabak, “maintained that the airline group was a good way to ‘play catch-up’ to the rest of the stock market, steering investors to the stock of American Airlines, which has tested and held a key support level at $30 three times in the last four months,” according to CNBC. American and Delta are two of the top four holdings in JETS.